PSC » 20$ PS3 sony controllers legit? 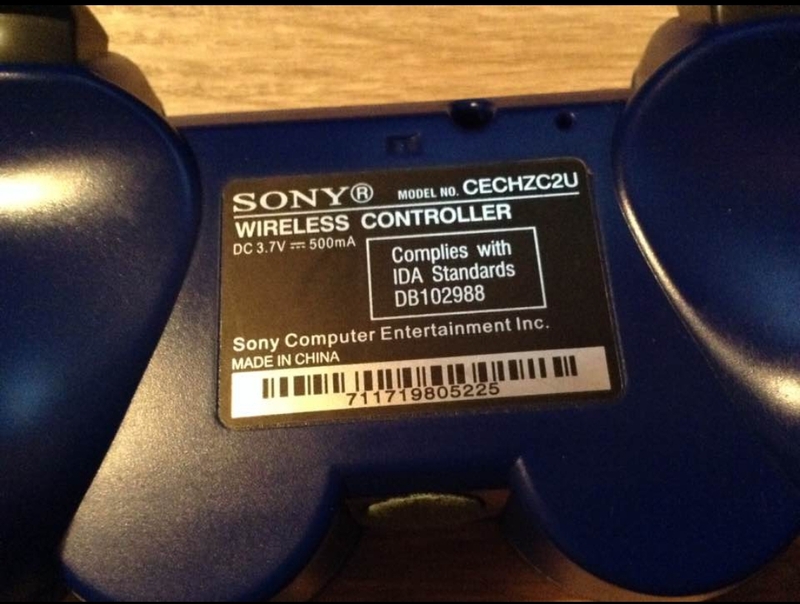 Forum » Price Check » 20$ PS3 sony controllers legit? 20$ PS3 sony controllers legit? Im seeing sealed sony brand PS3 controllers for sale on Ebay for 20 to 25 bucks. It seems suspicious because the three controllers I have bought all came with charging cables I thought... Maybe I am wrong, can anyone tell me if these are legit? I made the mistake of buying these recently and they're outright appalling. The Material feels cheap and lightweight, the buttons feel like they sink in too much and the analogue sticks are so stiff and Un-precise. I've resorted to just plugging in my PS4 controllers now. Here's a close up of the serial code, if it has this then be sure to run away with your wallet intact! Thanks Vivi! Sorry you got burned.